Our motivation is to design elegant, crafted buildings that are sympathetic to both their context and their end users. We strive to design spaces filled with light, materiality, texture and atmosphere. HUTCH design is a RIBA chartered architecture and design studio. The studio works on projects of all scales, from extensions and houses to larger mixed-use developments. We consider each project in relation to its context and the client’s brief, budget and desired timeframe. We think it is vital to ensure the initial design intent and quality is followed through, from the beginning of a project to the finished building. Our thorough design process includes several design reviews with the client to ensure that they have clarity and direction on their project. We obsess over the smallest details without losing sight of the wider implications of each project. Working across all stages of design and construction, our full service includes: initial site feasibility, concept design, planning submissions, tendering to contractors, regular site inspections, progress reviews and administration of the Building Contract through to final completion. HUTCH design take a comprehensive approach to all our projects, focusing on both architecture and interiors. We also offer a bespoke furniture selection service for each project. We are interested in collaborating on potential property developments. Should this be of interest then please don’t hesitate to get in touch. 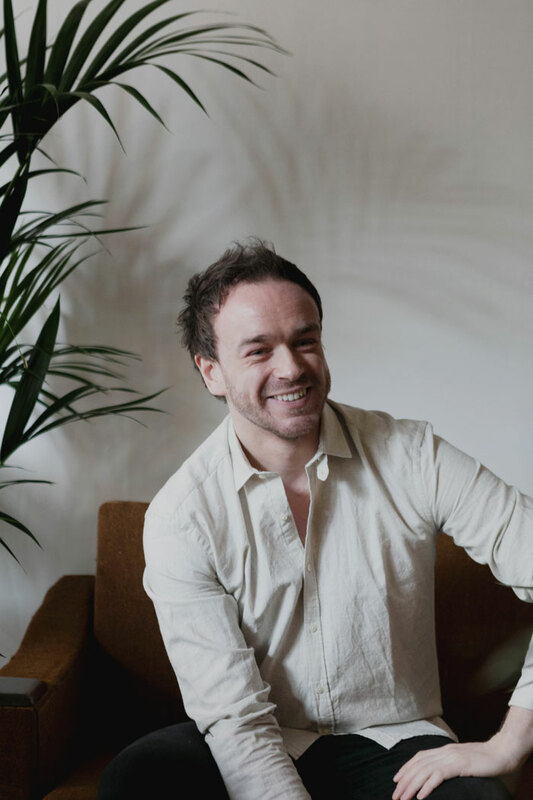 Craig Hutchinson founded HUTCH design in 2017 and has previously worked for a number of architecture and property development practices in London, Tokyo, America and Australia. He has experience in a wide range of projects including housing, galleries, hotels and museums. He read architecture at the University of Edinburgh and the University of Westminster and qualified as an architect in 2011.